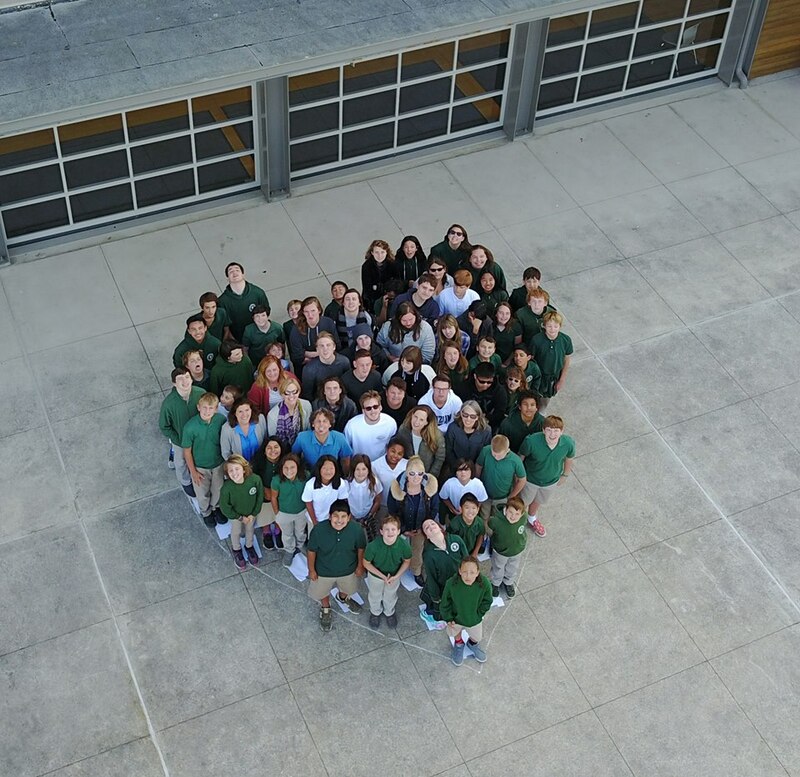 As a 501 (c)(3) non-profit, Chartwell relies on the caring support of many individuals and charitable organizations who recognize the school as a unique and necessary resource for the students, families, and communities we serve. As with all not-for-profit educational institutions, Chartwell relies on the support of parents, alumni families and friends of the School so that can continue to provide outstanding programs and services in contemporary and well-equipped facilities. Our federal tax identification number is 77-0119013. In any way you choose to give, your support is an investment in the future of each and every one of the students who passes through our doors. We invite you to join us in our efforts to empower these unique, creative learners, whose many strengths and achievements continue to demonstrate the immense value of that investment.